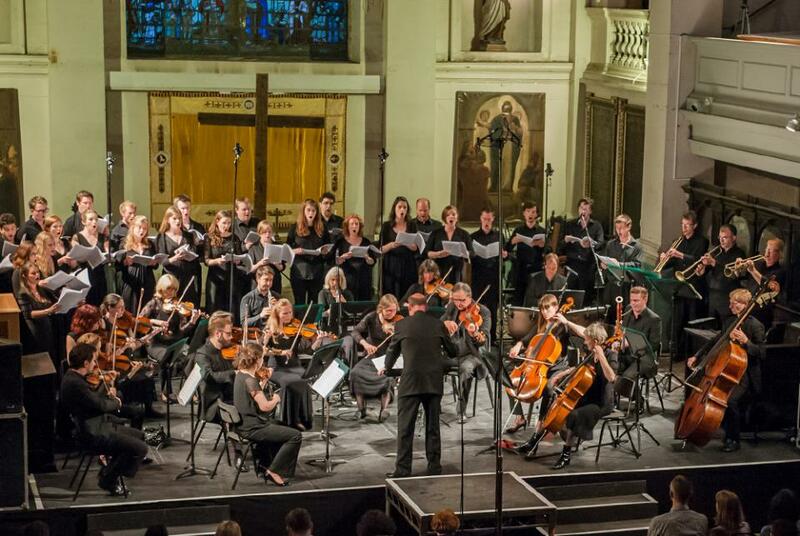 The Holst Singers, conductor Jeremy Cole, return to St Paul's Covent Garden on Friday 9 December 2016 for a programme of Christmas choral music in aid of the charity Breathing Matters. The programme includes both well-known, traditional carols, and more contemporary Christmas music, plus readings from BBC presenters Nigel Rees and John Sergeant. Breathing Matters (University College London Hospitals charity) supports research at UCL Respiratory. The proceeds from the concert will specifically fund research into Bronchiectasis and to raise awareness of this lung disease. Further information and tickets from BrownPaperTickets.com. 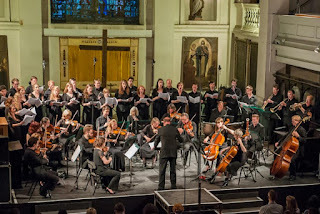 Then on 20 December 2016 at St John's Smith Square, the Holst Singers will be join the City of London Sinfonia, with conductors Jeremy Cole and Michael Collins, for An English Folk Christmas by candlelight, with RVW's Fantasia on Christmas Carols, and other festive music from RVW, and Peter Warlock, plus readings from Dickens and others. Full information from St John's Smith Square website.